Amazing photo review of Blood Brothers show in Stalowa Wola! 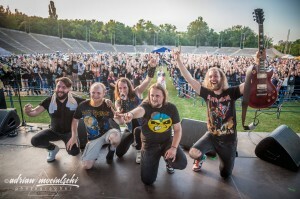 Concert was dedicated to the 20th Anniversary of Iron Maiden reunion. Boys performed full Brave New World album! Maiden maniacs Blood Brothers are really glad to announce the dates of the European tour. 6 countries, about 30 concerts during a month. All tour dates are dedicated to the 30th Anniversary of the 7th Son album. This time boys are going to perform all 8 songs from this brilliant CD! Blood Brothers will also play other hits from different periods of the British legend. Up The Irons! Seventh Son Of A Seventh Son! The new live video of Blood Brothers. If You like our live cover please SUBSCRIBE our YouTube channel! Up The Irons! 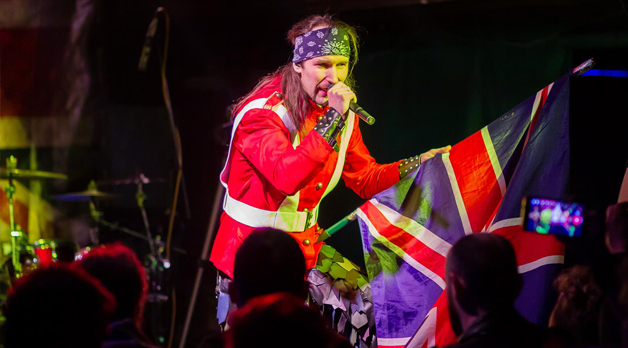 «Live in Kyiv» is the first live concert of an official Iron Maiden tribute Blood Brothers. The DVD was filmed at «Atlas» club in Kyiv (Ukraine) on 8 of June 2017. 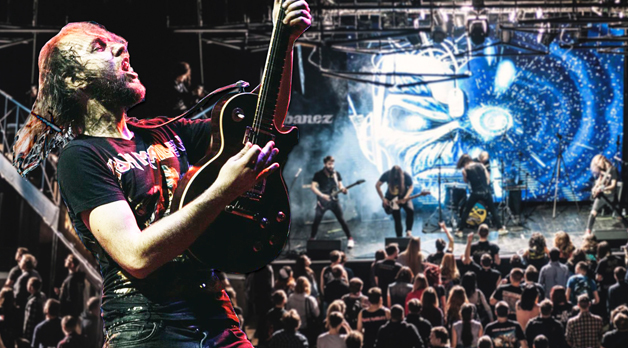 «Tell me why I have to be a POWERSLAVE!» We are pleased to announce a release of Blood Brothers new live video! 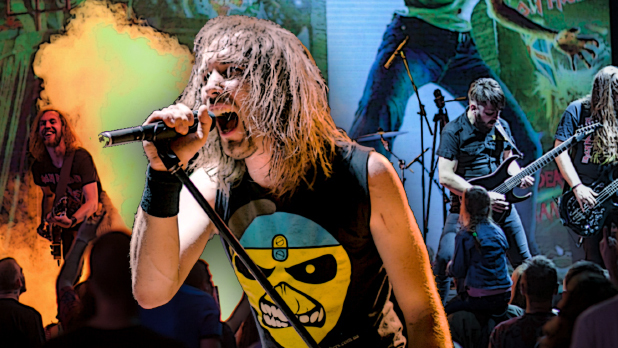 One of the most epic Iron Maiden songs – Powerslave! Up The Irons! Blood Brothers t-shirts are available! New t-shirts will travel across Poland, Czech & Slovakia with us! So, You have an opportunity to buy one of them at the concert. By the way, we wanna say thanks to our friend Ivan Parhomenko for creating this art! We decided to take something from «Piece Of Mind» album. Here is one of the best Iron Maiden singles «Flight Of Icarus»! I hope you will like the work that we’ve done! So click like & subscribe on our YouTube channel! Big thanks for your support! Up the Irons!